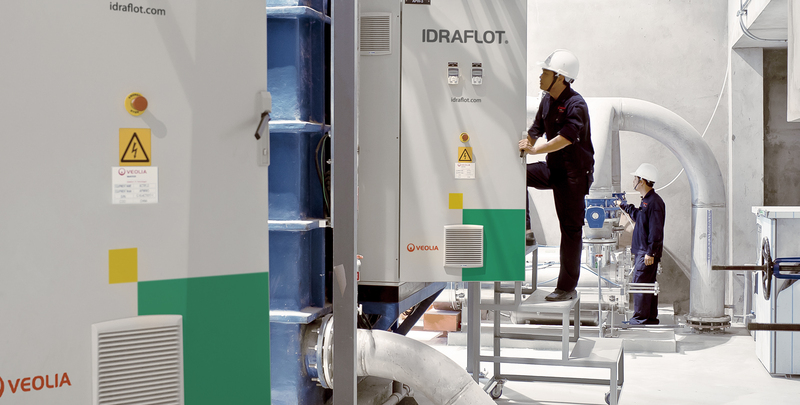 The IDRAFLOT® Service Packs offer programs tailored to fit your water treatment needs. 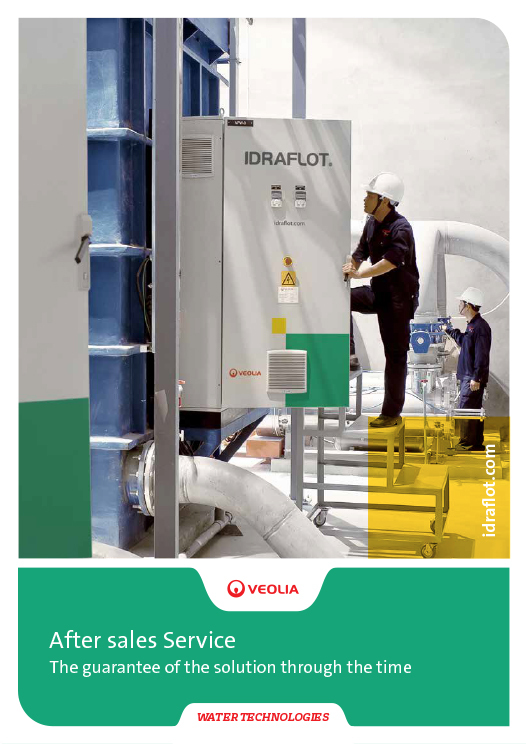 Choose the best after-sale support for your IDRAFLOT® flotation unit. 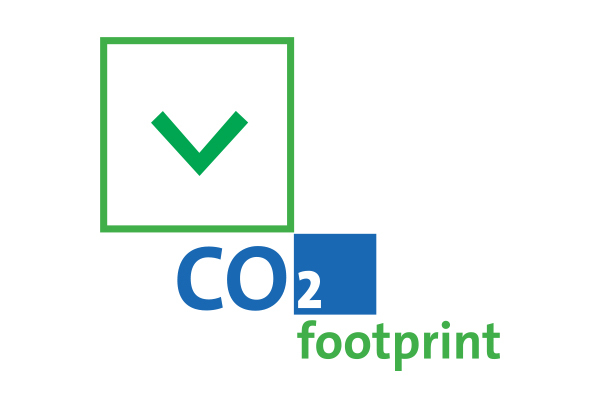 It is available as Full Service for a complete package including any after-sales activity and availabe as a Customized Full Service thanks to the opportunity to choose an after-sales package with activities that meet any requirement from you: maintenance, spare parts, chemical analysis. Warranty extension: 24 months from installation date and 27 months from delivery date. the treatment results by resetting the unit, if needed.